Watch Johnathan Rice’s new visuals for “Meet The Mother” over at Post To Wire! Read Vents Magazine’s interview with Johnathan Rice! Johnathan Rice’s “The Long Game” is added to City Soundcheck’s Kickback Soul Spotify playlist! Klangspot add “The Long Game” by Johnathan Rice to their Indie Folk Alternative Music Spotify playlist! SamFish Music add “The Long Game” by Johnathan Rice to their June ’18 [ Indie Folk / Acoustic Playlist ] YouTube playlist! Sing along to Johnathan Rice’s lyric video for “The Long Game” over at Red Guitar Music! 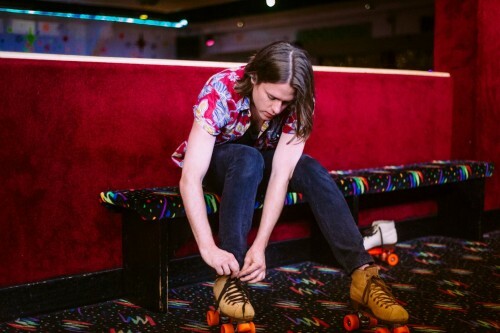 Johnathan Rice’s new video for “The Long Game” is featured on York Calling! 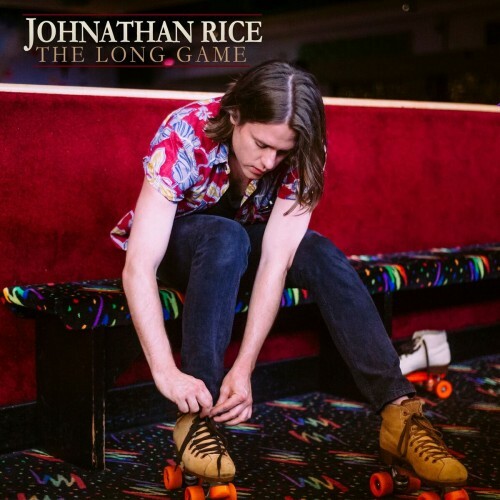 EarToTheGround Music add the new Johnathan Rice single “The Long Game” to their playlist!